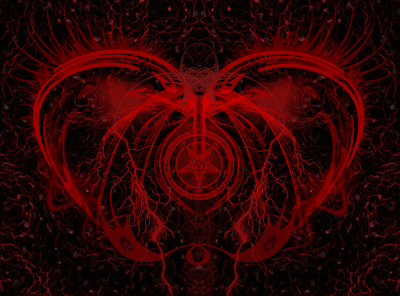 Ubuntu Satanic edition brings together the best of free software and free metal music. This is especially awesome if you are an avid dark theme fan boy. Moreover the latest Ubuntu Satanic edition brings in a brand new icon theme and some stunning wallpapers as well. 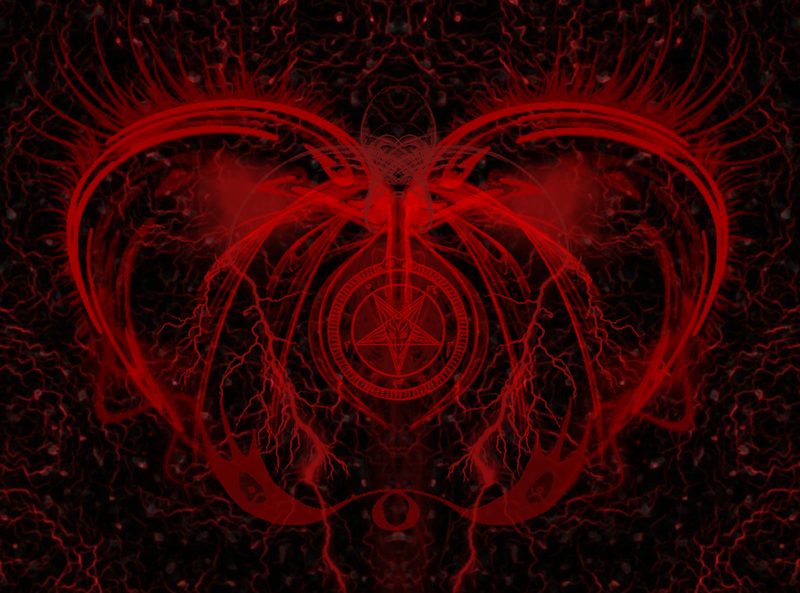 There is a complete distro called Ubuntu Satanic Edition, but here we will concentrate on installing Ubuntu Satanic themes and other eyecandy in your native Ubuntu machine. 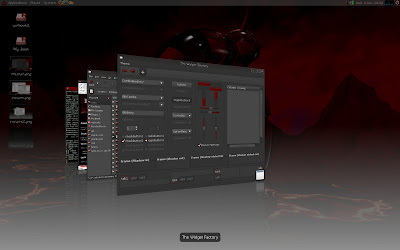 How to Install Ubuntu Satanic Edition Themes, Wallpapers And More in Ubuntu 10.04 Lucid Lynx, Ubuntu 9.10 Karmic Koala? Add GPG key first, simply copy-paste the following line into Terminal. Now you will have to add the repository according to the version of Ubuntu you are using. Goto System - Administration - Software Sources and select Other Software tab. Click ADD. And copy-paste following line depending on the version of Ubuntu you use. Update repositories and install Ubuntu Satanic Edition in your Ubuntu. Done. Now the package includes satanic icon themes, gnome themes, plymouth themes, wallpapers, screensavers and xspash-artwork theme. Stunning New Eco Theme Takes The Total Count of Bisigi Themes to 14. How to Install Nautilus Elementary in Ubuntu 10.04 'Lucid Lynx'?